Being self-professed skincare junkies, we're always interested in what dermatologists have to say, whether it's about the budget-friendly drugstore buys they swear by, the supplements they recommend, or the popular products they'd never add to their regimens. 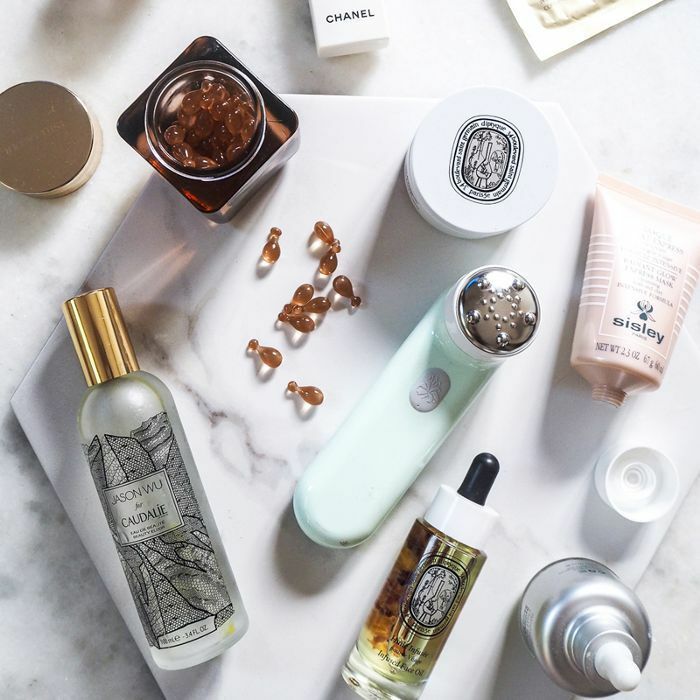 Although we've already shared a list of the anti-aging eye creams that have earned spots on our top shelves, we had to know which products the pros turn to for reducing fine lines, boosting collagen production, and remedying dark circles. Besides, who better to weigh in on the ultimate skincare products than dermatologists? You'll be pleasantly surprised to discover that some of their top picks are affordable drugstore buys that ring in at under $14. (However, if you're a VIB Sephora shopper, there are plenty of splurge-worthy serums to test out too.) Ahead, we asked a handful of professionals to reveal the best eye creams for fine lines and wrinkles. Keep scrolling to shop their board-certified picks. 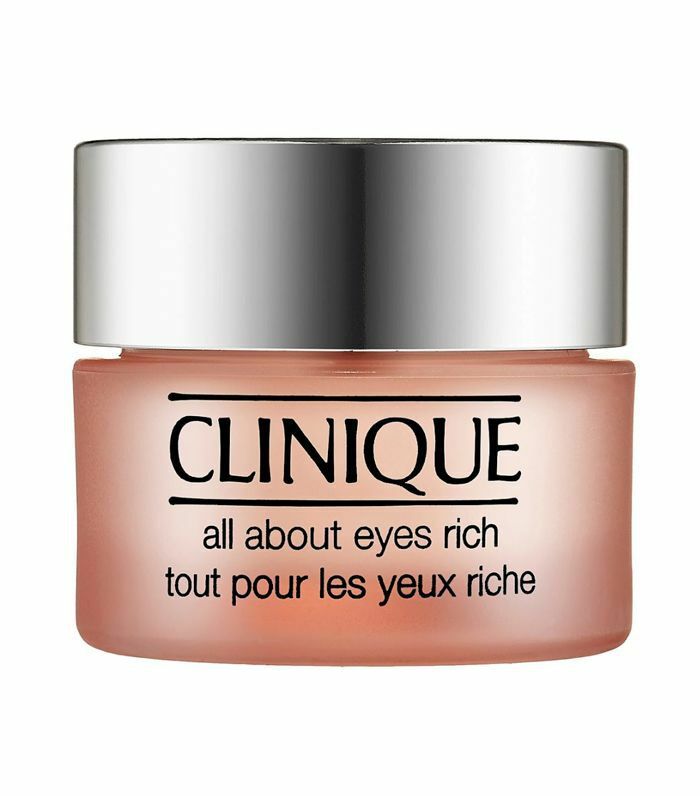 "Having a dedicated eye product is very important for people after the age of 25. 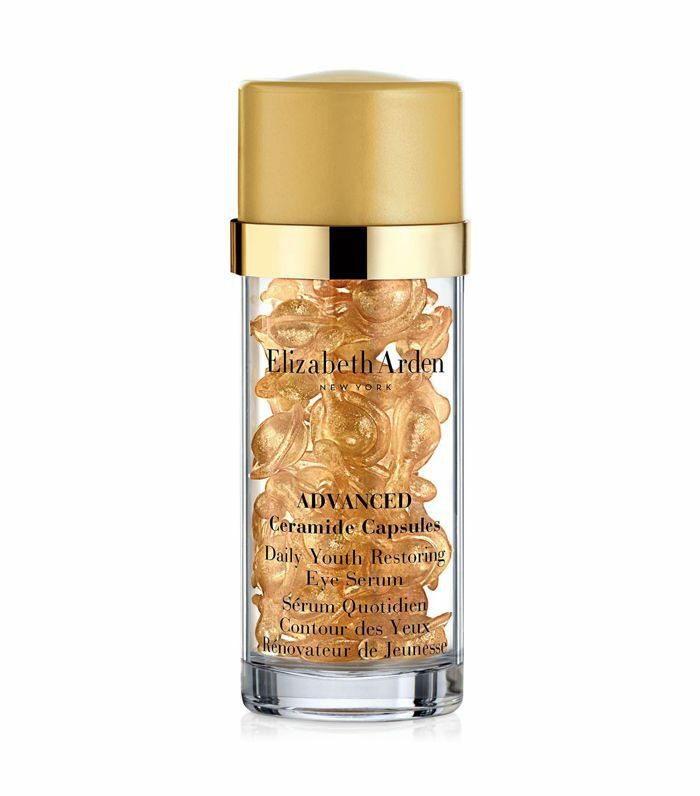 I like the Elizabeth Arden Advanced Ceramide Eye Capsules at night," says Dendy Engelman, MD, of Medical Dermatology & Cosmetic Surgery Centers in New York. "My philosophy has always been about streamlining efficiencies, which is why I like and recommend Venn all-in-one concentrate to anyone who wants to minimize clutter. The Venn all-in-one concentrate does not include fragrances and other ingredients that can cause irritation to sensitive eyelid skin," recommends Yoon-Soo Cindy Bae, MD, of the Laser and Skin Surgery Center of New York. 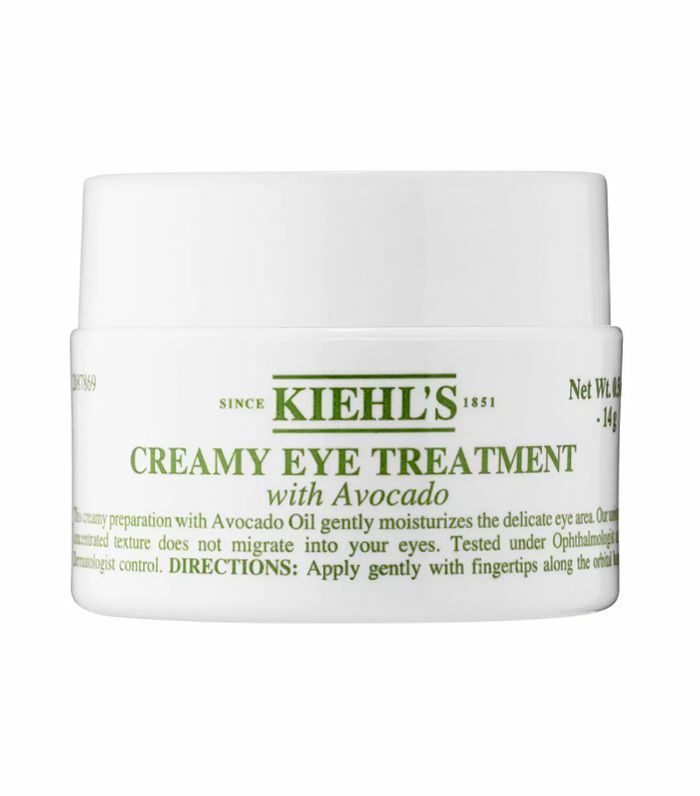 "This is a great under-eye moisturizer. 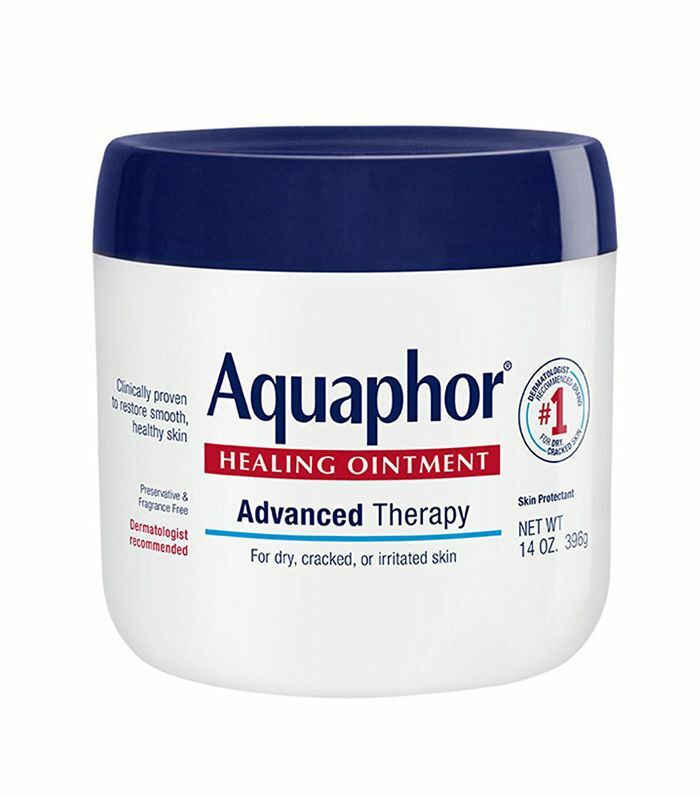 It helps to plump the skin and erase wrinkles and lines," says Gary Goldenberg, MD, of Goldenberg Dermatology. 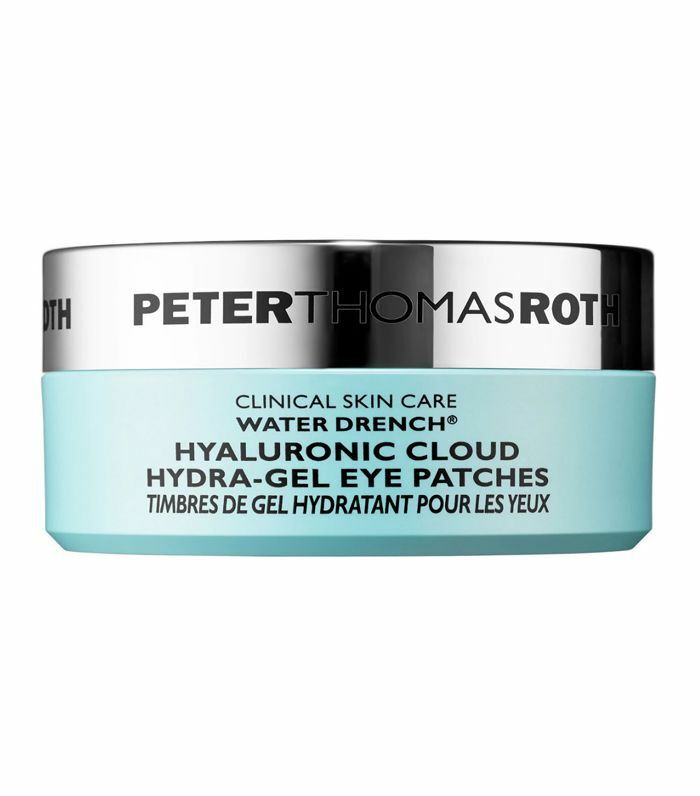 "This cream has hyaluronic acid, a great ingredient for rejuvenating the skin under the eyes," recommends Kristina Goldenberg, MD, of Goldenberg Dermatology. 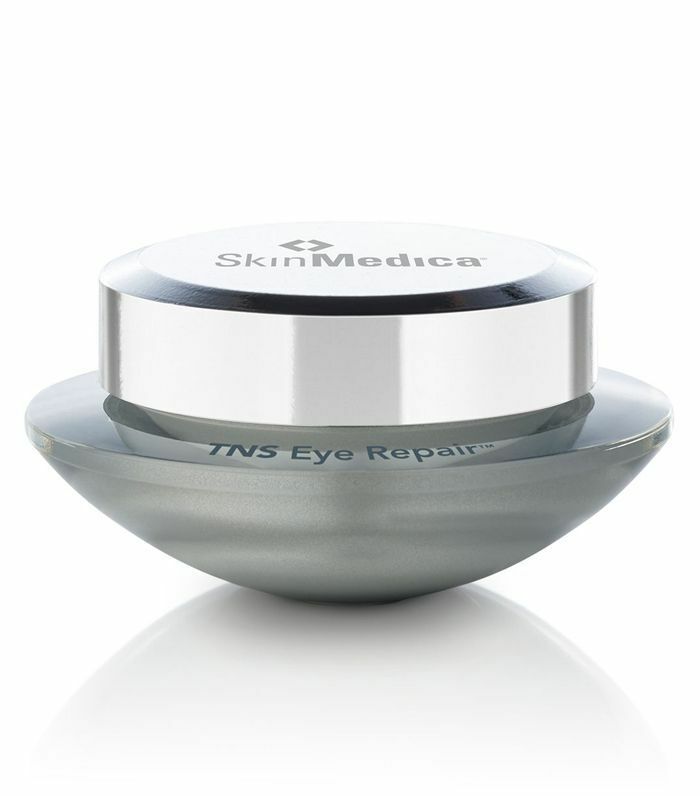 "I love SkinMedica TNS Eye Repair because it simultaneously lightens dark circles and reduces fine lines and wrinkles. Regarding eye rejuvenation, these are the two top complaints I see in my office, so I love having a powerful option to address them both," recommends Michelle F. Henry, MD, of the Laser and Skin Surgery Center of New York. "The retinol stimulates collagen production to diminish fine lines and wrinkles along with reversing any sun damage," says Monica Halem, MD, founder and medical director of The New York Dermatologic Surgery Cosmetic Laser Center. "This Revision eye cream is a top seller at my practice. Complete with tightening peptides and hydrating nutrients as well as calming cucumber fruit water, it corrects, hydrates, and de-puffs at the same time," says Julie Russak, MD, FAAD, founder of Russak Dermatology Clinic. 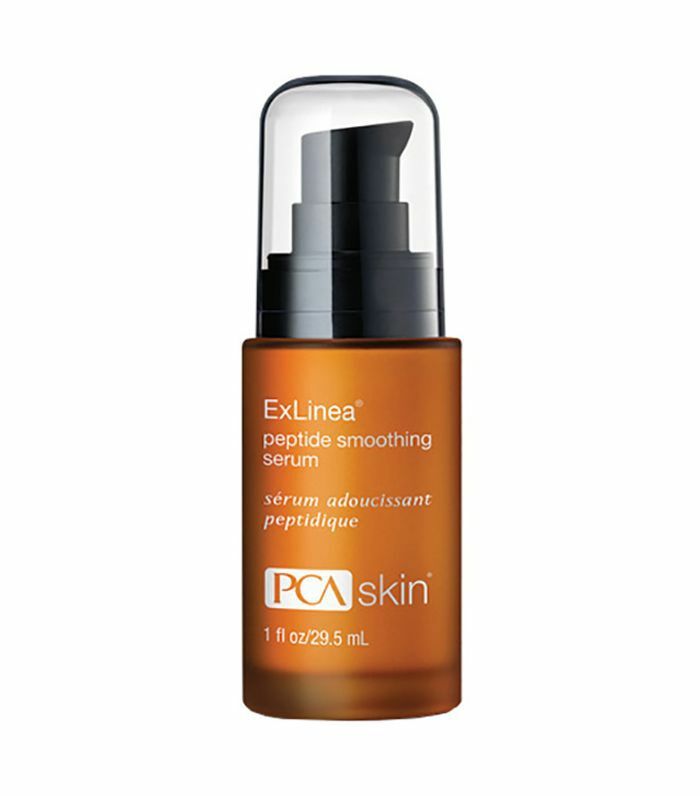 "This peptide moisturizes the skin and helps decrease fine wrinkles and lines. It works well on its own or in combination with Botox," says Gary Goldenberg. "It contains peptides to stimulate collagen production. This minimizes fine lines and wrinkles," says Halem. 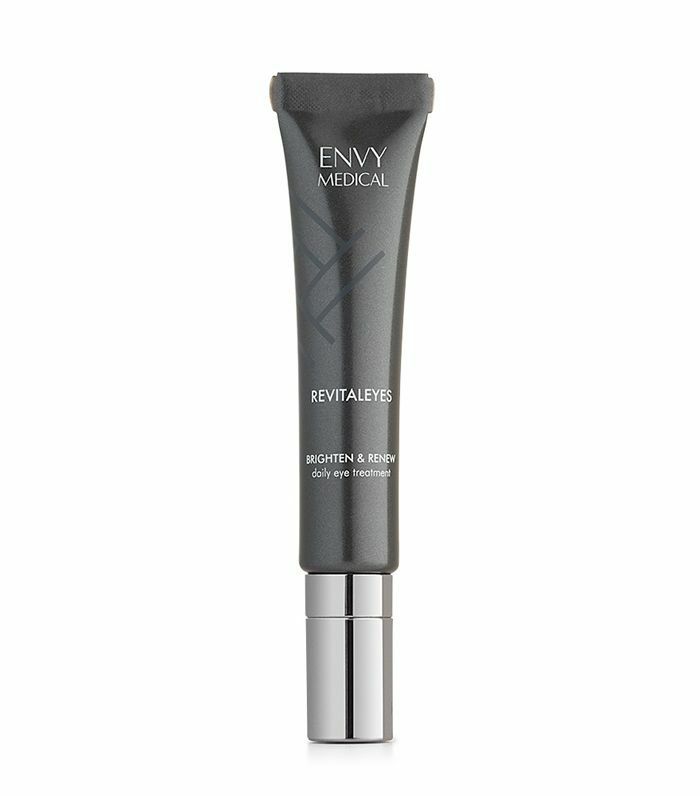 "I recommend this product for prevention and treatment of fine lines, elasticity, and dark circles. 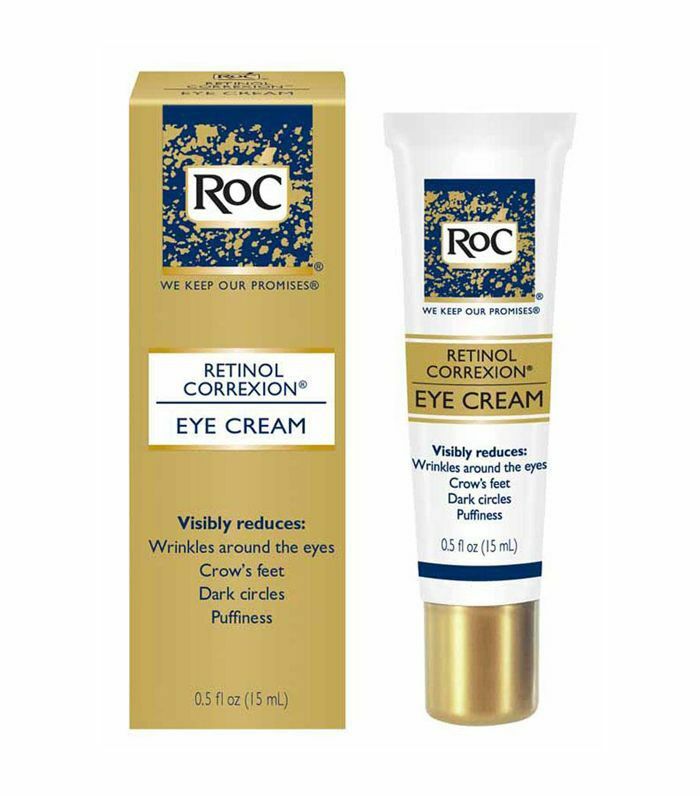 Retinol is a key ingredient in an anti-aging eye cream," recommends Kristina Goldenberg. "The lumixyl peptide in the product is key for brightening the skin under the eye, diminishing under-eye circles, and promoting a more even skin tone," says Halem. "During allergy season when people are more likely to rub their eyes and have laxity as a result, I recommend adding an additional product in the morning. Elizabeth Arden Ceramide Lift and Firm Sculpting Gel contains peptides to support collagen and elastin to firm the look of sagging skin, while hyaluronic acid and ceramide plump and smooth skin," recommends Engelman. "I can't live without our eye gel. It combines lipochroman, rated the strongest antioxidant; chromobright, a brightening ingredient shown in the lab to protect skin call from both UV and visible light damage; and skin-tightening peptides. So it's extremely effective at lessening lines, puffiness, and dark circles," says Loretta Ciraldo, MD, FAAD, a dermatologist with over 40 years experience and co-founder of Dr. Loretta. 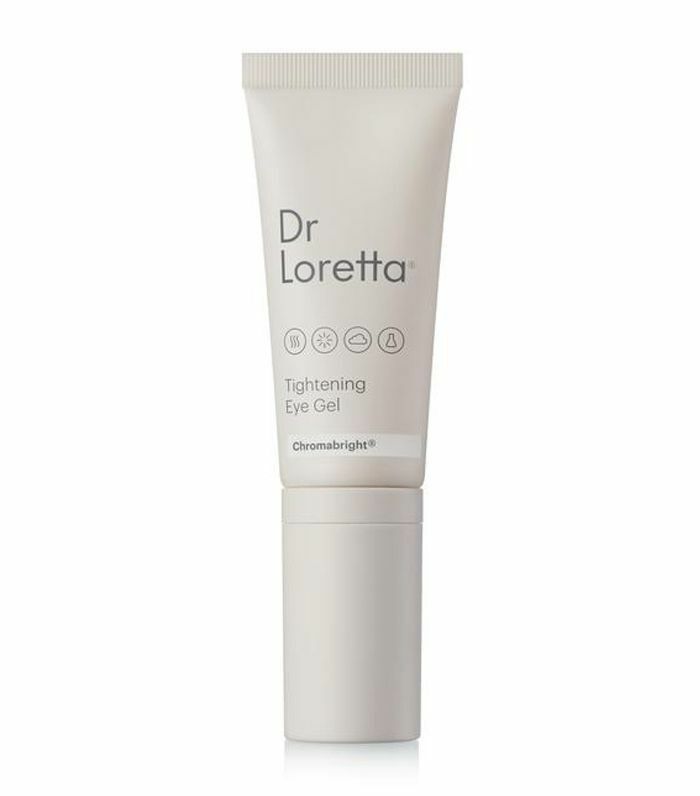 "This product is good for dryness, puffiness, and dark circles. It is fragrance-free and therefore has a low chance of causing an allergic reaction," recommends Kristina Goldenberg. "This is a 'gateway' eye cream that doesn't drain your wallet! 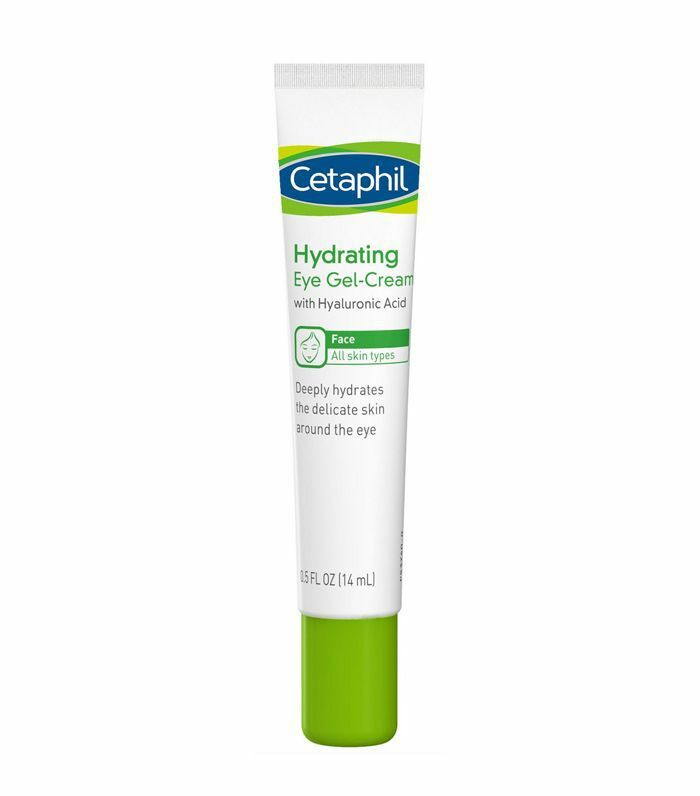 This eye cream focuses on hydration and brightening since a primary concern is dryness and dark circles. 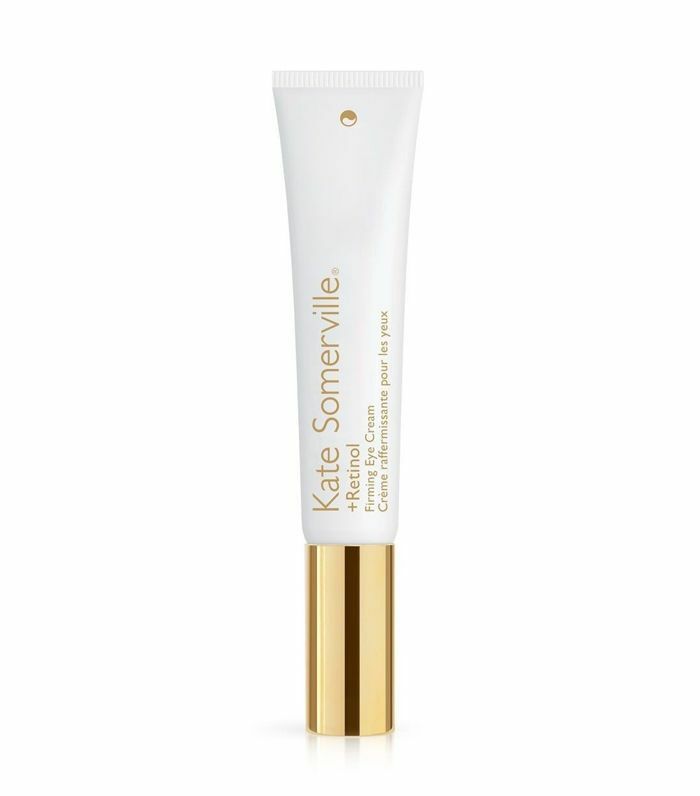 The eye cream is chock-full of hydrating ingredients including vitamin E, vitamin B3, and my favorite, hyaluronic acid, providing 24-hour hydration. It also has brightening ingredients licorice root and grape extract and is gentle enough to be used under the eyes and on the eyelids," says Melissa Kanchanapoomi Levin, MD, board-certified, New York City–based dermatologist and clinical instructor at NYU Langone Medical Center and Mount Sinai. 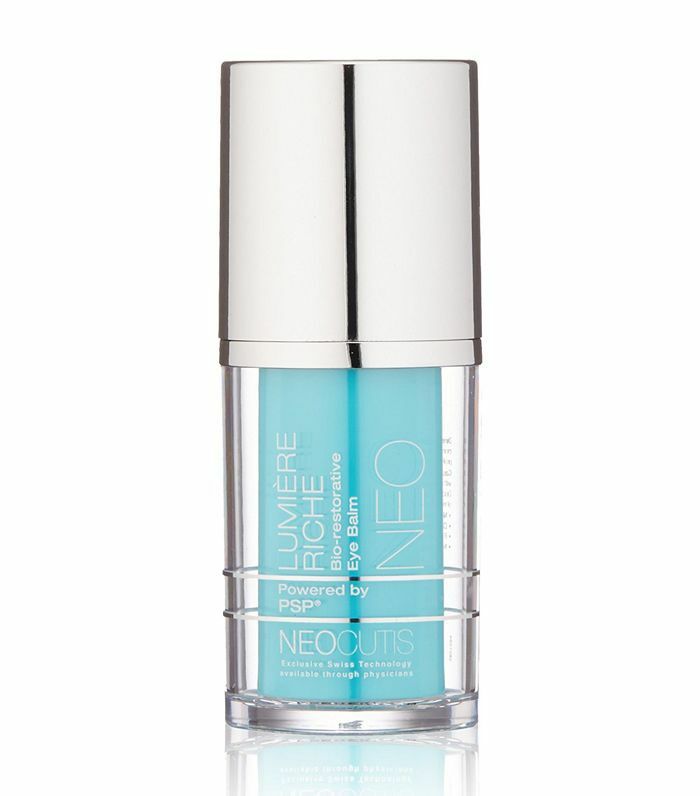 "This is a product that helps to drive moisture into the skin. It's inexpensive and widely available," recommends Gary Goldenberg. Up next, these are the best anti-aging eye creams (that upgrade your vanity too). This story was originally published on April 3, 2018, and has since been updated.